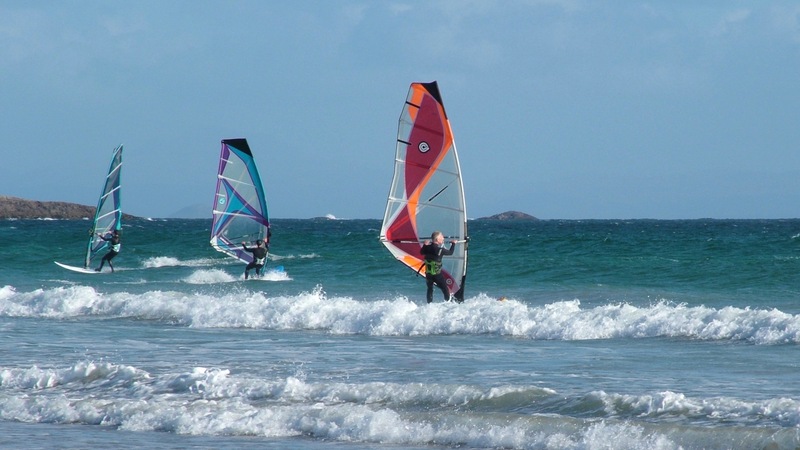 Tiree is rightly associated with surfing, whether it be board, sail or kite, but the reality is that you are spoilt for choice. If it is scenery you want, you just walk out your door. 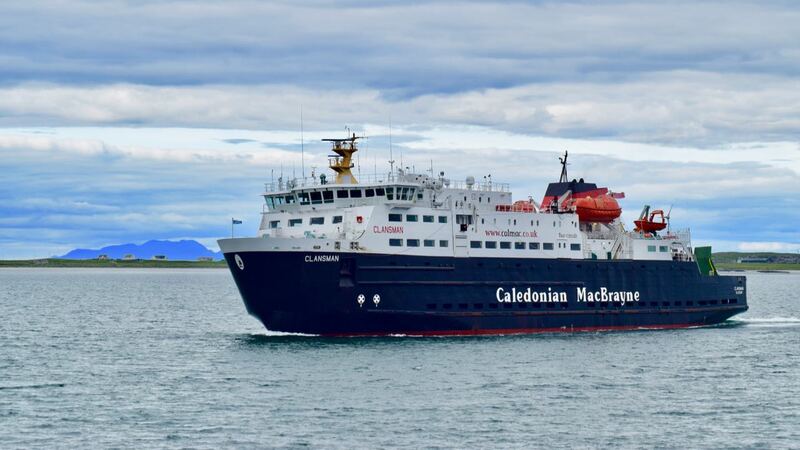 If wildlife is your thing, then look out for basking sharks and seals, otters and dolphins, listen to the lapwings or the elusive corncrake, take in the machair and its fauna or marvel at the wide expanse of sky – by day or night.. You can go exploring the history of the island and study the archaeology. You can go cycling, or fishing or play golf. There are numerous galleries, a glass works, a pottery and museum. If, like us, you enjoy walking, just walk and walk and walk … beach after beach. And don’t forget your camera! 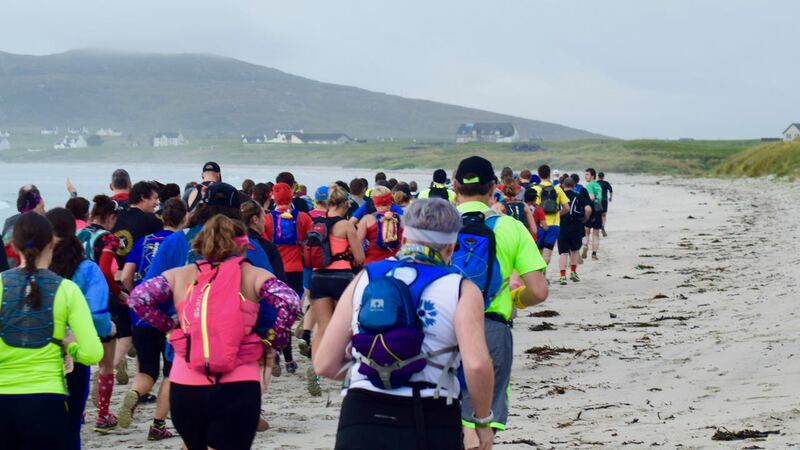 The ideal starting place is Tiree’s Website – isleoftiree – a one stop shop for activities, accommodation and important information.